As 2009 wraps up, we look back at what an incredible year we had for co-op gaming. It started with Resident Evil 5 and ended with Left 4 Dead 2. In between? 150 co-op titles were released for a total of 249 total co-op games across all platforms in 2009. 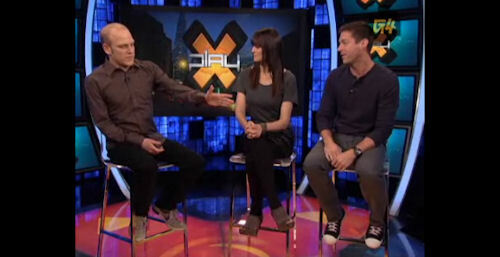 The G4TV crew discusses the rise of co-op gaming and some of the surprises along the way. While we may not agree with them (really, you guys thought RE5 was bad?) - it's good to see some more media exposure for the genre of gaming we love so much. Page created in 0.7592 seconds.